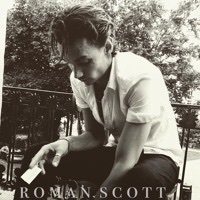 EP Review: Roman Scott, Honey Don’t Go. – music waffle. 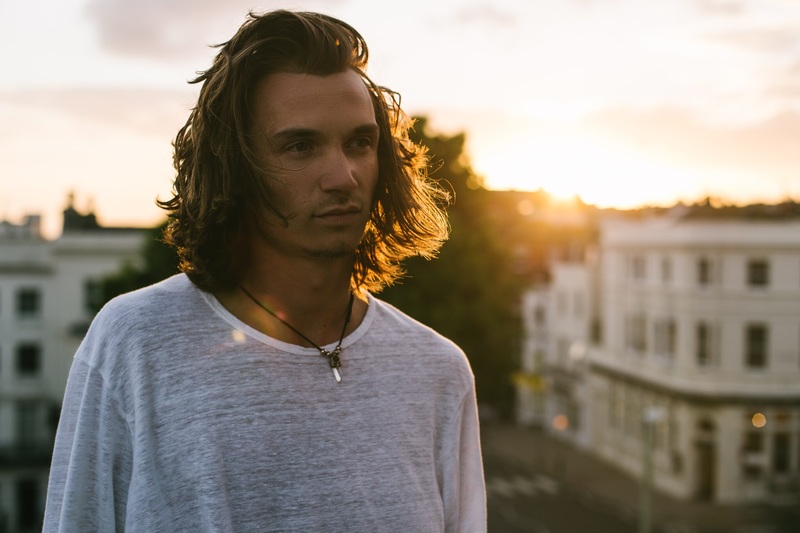 Young Brighton artist Roman Scott is the beat boxing third of Fran Classic, but has now released solo material in the form of the Honey Don’t Go EP. The truth is that he’s been surrounded by music and showmanship his whole life, his Mother Brigitte Vinchon being a French singer involved in the gypsy circus scene, leading to early travel experiences around Europe. The paternal side is equally impressive with father Robin being behind the group M (remember Pop Music?). Living in a home surrounded by a family of performers & artists, Roman picked up a thirst for performance and musicianship. He started drumming at age 11, shortly before discovering the art of beatboxing. This became an infatuation as he began listening to and mimicking his favourite artists. It was with beatboxing that Roman progressed and later went on to support the likes of Chipmunk, Bashy and various other artists. Roman has now honed his skills to find a sound which he calls his own. A mix of his talent with his beatboxer rhythm along with his synths, loops and vocals, he creates a fusion of sounds from all of his musical influences; A sound which he describes as ‘HalfWay’. His sound is certainly very individual. You can normally say with an artist, “He’s a bit like..” but I really can’t here. Whilst synth heavy, you get the sense of someone who enjoys experimenting with different beats, tempos, fades, volumes and vocal combinations. Watch Roman perform Part Time Lover in a live session below, where he creates a variety of vocalisations that are hard to believe are from human and not machine. Back to the EP, Jealousy is a strong opening track – a mournful and mesmerising mix of beats, fades and layered vocals. “No drug no cigarette can take away this pain, No drug no cigarette can make me feel the same, Still I reach for an easy escape, Cos that’s the easiest way.” Run Away has a ridiculously catchy chorus, and covers the theme of a young man not wanting to be tied down (as is their way). Lead track Honey Don’t Go will have you singing “Honey Don’t Go, Honey Don’t Go” at unexpected moments, thus having the essential ingredient of memorableness. The future looks promising for Roman. If you want the check him out, see him perform at The Barfly in London on August 3rd. Next Weekly Photo Challenge: Close Up.